065 Catwalk on right, 080 Fashionista on left. 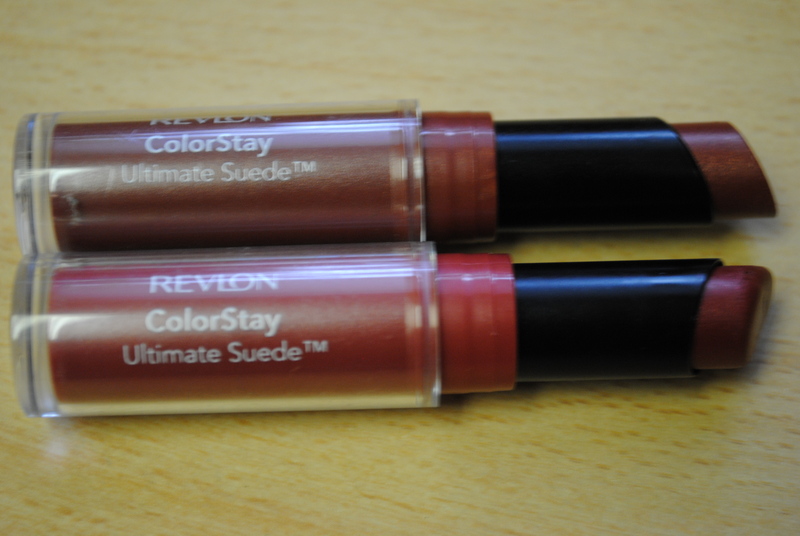 I recently picked up two shades of the new Revlon ColorStay Ultimate Suede Lipsticks in Catwalk and Fashionista. Advertised as long-wearing and moisturizing with shea butter and aloe. Catwalk on right, Fashionista on left. 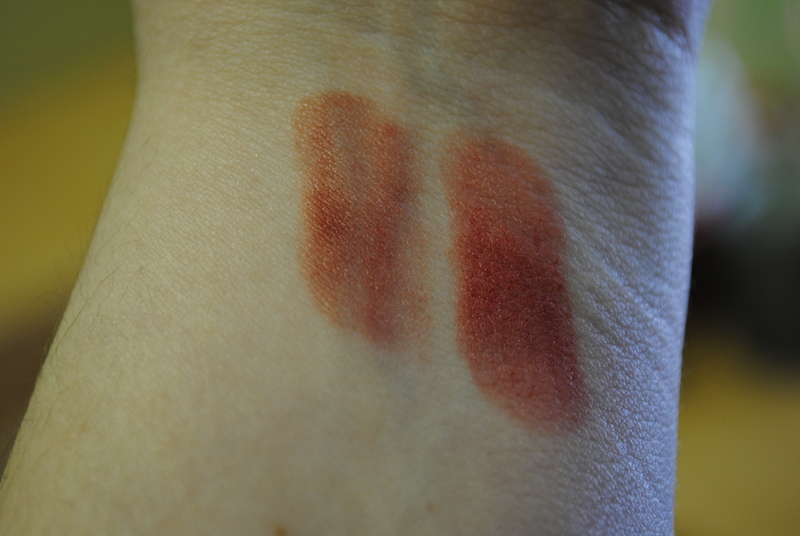 The shade catwalk is almost bronze in colour with a hint of red. Fashionista is a deeper coral-red. 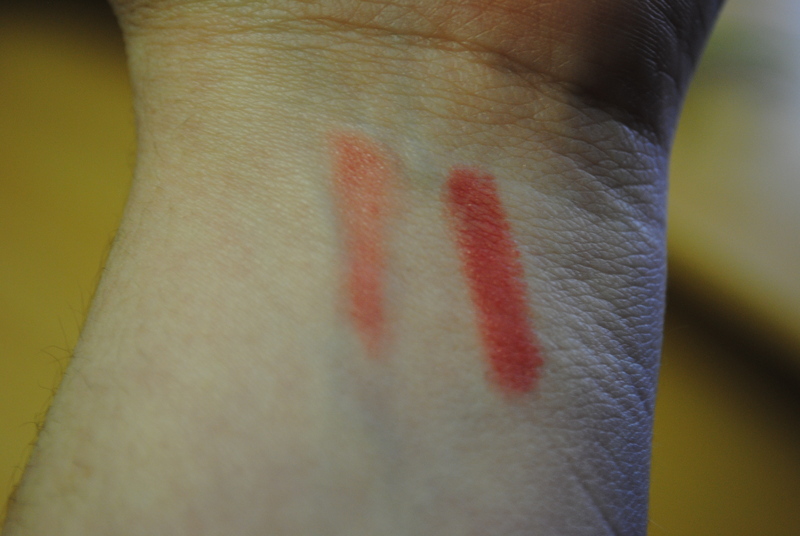 The lipsticks themselves are a bit sheer, but well pigmented. The finish is “suede”, almost matte with very little shine. 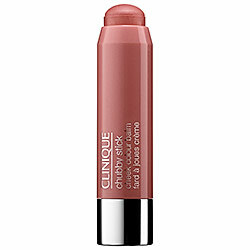 Moisture-wise, they are less drying than most long-lasting lipsticks but still dry out my lips within 30 minutes. They must be reapplied on a regular basis to avoid the ring around your mouth as they wear off from the inside out, leaving coloured flakes behind. I picked these up at Shoppers Drug Mart for $12.99 CA. Available in 20 shades. Posted in Beauty and tagged beauty, Cosmetics, Lipstick, Revlon. Bookmark the permalink. One swipe on left, three on right. 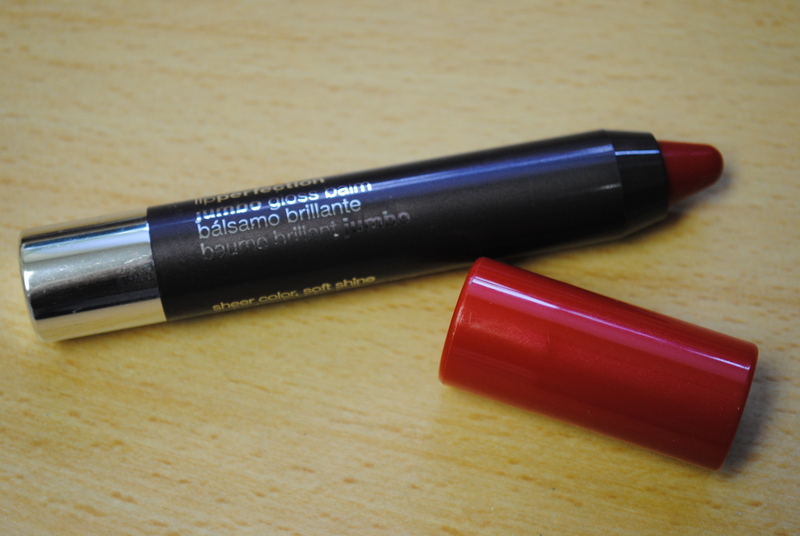 I picked up a stick of the new Covergirl Lipperfection Jumbo Gloss Balm (what a mouthful of a name) in colour 250 Scarlet Twist. 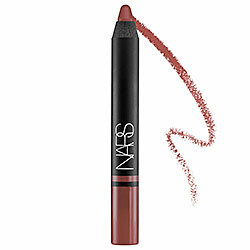 This lip crayon is moisturizing with a soft natural shine, with a sheer and buildable colour. The shade Scarlet Twist is pretty and soft on my lips. While the colour is a little cooler-toned than I normally buy, the sheerness of the finish allows my warmer tones to come through. I’m also a fan of the newer crayon styles of lippies. They’re easy to toss into a purse or pocket and the application of crayons are foolproof even without a mirror. Currently retailing for $12.99 CA at Shoppers Drug Mart. Available in 16 shades. Posted in Beauty and tagged beauty, Cosmetics, Covergirl, lip gloss. Bookmark the permalink. 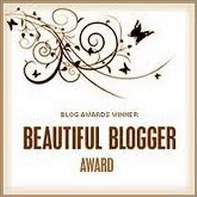 Many thanks to the ArtsyArchitette for nominating me for the Beautiful Blogger Award! 1. Growing up in small town northwestern Canada left me with a serious love for all animals (our house is a menagerie of cat, dog, rabbit, fish; we are always talking about getting another species). 2. If I’m not reading something on the internet, I usually have my nose buried in my Kobo reader (science and 18th-19th century literature). 3. I am fascinated by different accents and ethnicities, probably because my family has been Canadian for centuries and are known as either the French or English sides. 4. I have an obsession with red nail polish and lipsticks, when I see one I usually feel compelled to buy it. 5. Period dramas dominate my I-Tunes videos: Bomb Girls, Downton Abbey, Carnivale, Deadwood, anything Jane Austen, Mad Men, Upstairs Downstairs, Boardwalk Empire, etc, etc. 6. Patience is not a virtue I possess. 7. It’s a bad day if I’m seen without a cup of coffee or a can of Coke in my hand. All done! Many thanks again to Artsy Architette for the nomination. Posted in Beauty and tagged beauty. Bookmark the permalink. I recently signed on to an online community called Influenster, a “place for culture junkies to come together and share their unique opinions of products and experiences”. The more active members receive promos and deals from brands and then share their thoughts on the products online. Participating in certain activities gains you speciality badges and ups your numerical score. For example, I have badges for beauty, food, fashion, pop culture, and sweets. Each category has its own separate score relative to my participation in each heading. Fun and addictive. Occasionally, boxes of samples called VoxBoxes are sent to qualifying members. I haven’t received one yet, but I’ll keep plugging away. PSST… I have a few invites. Anyone loud and opinionated is welcome, just leave a message. Posted in Beauty, Style, Uncategorized and tagged Influenster. Bookmark the permalink.